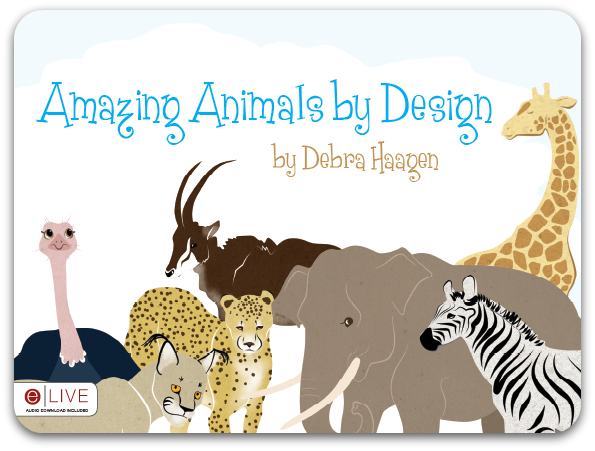 Amazing Animals by Design is the first children’s book written by my friend, and fellow TOS Crew mate, Debra Haggen. I don’t know about you, but when Ben was a young child, I found it difficult to find books based on the truth of God’s creation, rather than the theory of evolution. Debra apparently had similar issues and so this precious book was born. We received Amazing Animals by Design as a digital download/PDF file, which I immediately transferred over to my Kindle Fire. It is just beautiful! 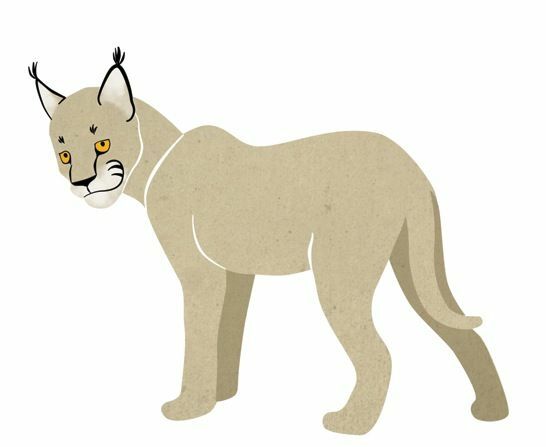 With sweet, soft illustrations, and simple text, your young child will learn interesting design facts about animals they are familiar with, such as elephants and giraffes, while being introduced to lesser know animals, like the caracal. Most importantly, they will learn about how God designed each animal perfectly, with everything they need to survive in their environment. For example, while the caracal is in the cat family, it cannot balance well to climb trees like most cats. Instead it can jump twelve feet in the air backwards while knocking several birds out of the air. The caracal doesn’t need to climb trees to find birds to eat, he just jumps up to get them in midair! And that could not be an accident! This is the perfect book to read with your children just before visiting the zoo. It will spark interesting conversation while you wander through the park, watching for those wonderful ways God designed each animal. An elephant’s trunk, a zebra’s stripes, a giraffe’s long neck. There were all a part of the design, and created for a purpose. Amazing Animals by Design is available from Tate Publishing in either digital download for $7.99 or paperback for $8.99. After April 3, it will be available at bookstores near you. 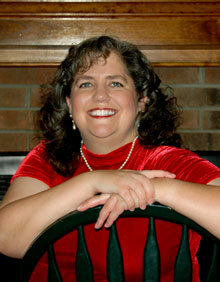 You can read more about Debra and her lovely book at her website, or on her book blog and her personal homeschool blog. Read what other members of the TOS Crew thought. « His land . . .